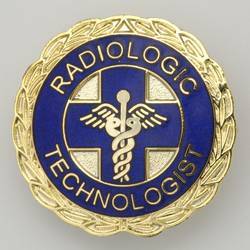 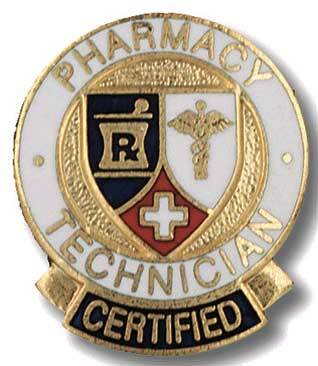 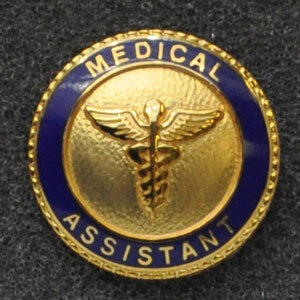 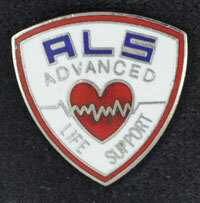 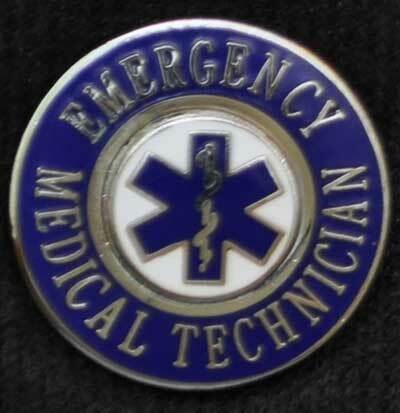 Certified Pharmacy Technician Pin - 1 inch. 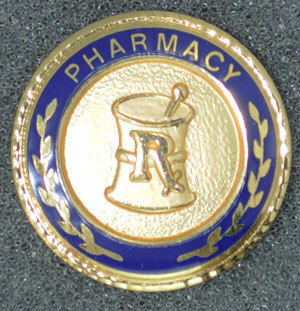 Gold-tone Caduceus with Red Enamel RX symbol. 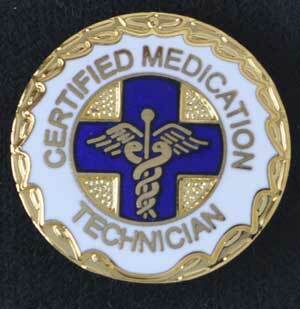 Safety Pin clasp back.